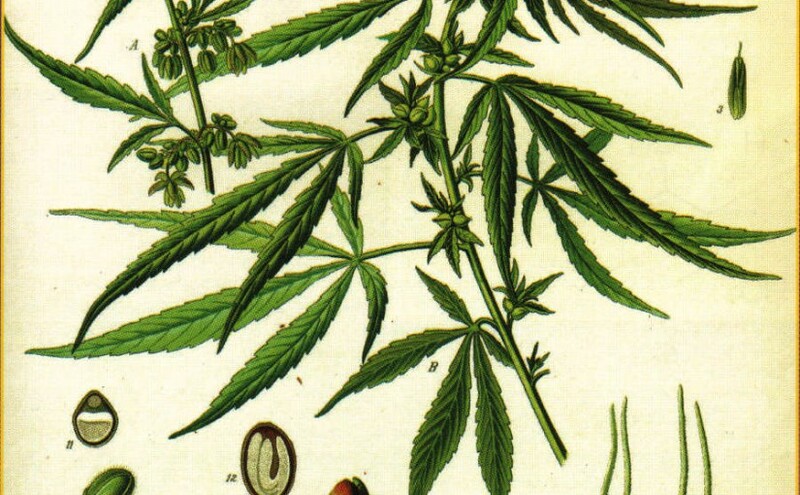 Want to know the difference between hemp and marijuana? Ask an expert. Dr. Dave West holds a Ph.D. in Plant Breeding from the University of Minnesota and has spent 18 years as a commercial corn breeder. Since 1993 he has served as an advisor to the emerging hemp industry regarding industrial hemp germplasm. 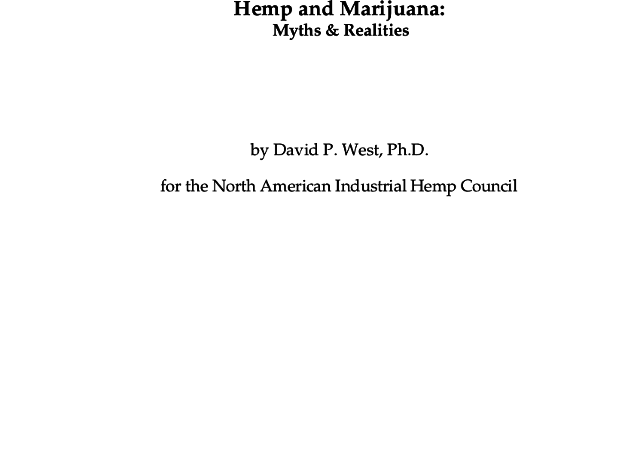 His 1998 document Hemp and Marijuana — Myths and Realities provides straight facts about industrial hemp and dispels some of the myths surrounding it. This entry was posted in Publications and tagged hemp, marijuana. Bookmark the permalink.